lower cost and shorter lead time. At BEST Zhongshan,, with orders of more than 100 parts, we will consider Quick Turn Tooling, Injection Molding for plastics and Die Casting for metals. Materials could be plastics and metals. 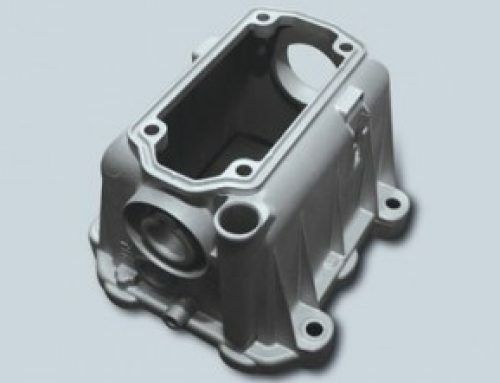 We can make rapid tooling for various plastics with different finishing, like sand blasting, texture, painting, plating and so on, depending on our customers’ requirements. We can make tool life to be 5k to 100ks or more. So if you have any projects that you would only like 100pcs or 100ks pcs parts, you are welcomed to contact us for a quote. Rapid Tooling is a way to simplify the mould structure for low cost & short lead-time. It’s commonly used in the field of rapid injection moulding, based on the low-volume requirement. BEST Zhongshan, manufactures its own rapid tooling in 7075 aluminum(moulds can be textured) and pre-hardened P20 tool steel, to make the cavity, core and ejector plates. They are then fitted into a Master Unit Die(MUD based system) with standard tooling components, in order to produce injection moulded parts. Rapid Tooling vs Conventional Tooling? Aluminium tooling is very suitable or low-volume production prototype runs, providing a cost effective solution with shorter lead-time than traditional production tooling. 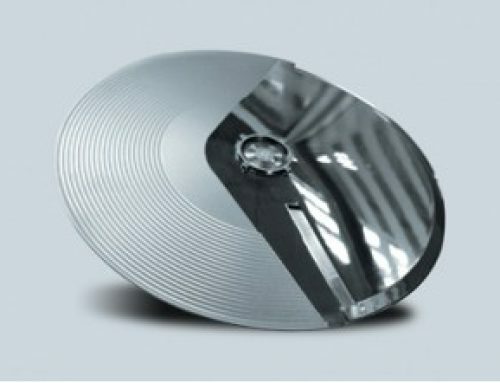 For rapid tooling, we can typically be 30-50% cheaper than full production tooling, with a 40-60% reduction in lead-time compared to traditional moulds.Typically, we are able to go from initial DFM design through to tooling manufacture, mould flow analysis, and initial samples in approximately 5 to 28 calendar days(depending on product complexity and tool functionality). 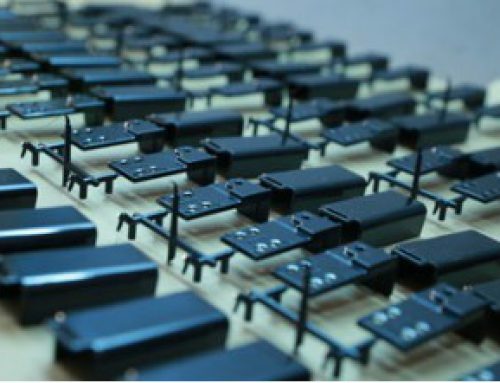 BEST Zhongshan,’s professional knowledge and expertise in rapid manufacturing really does cut down a lot of the time & cost of producing your prototype! What metal material are used for rapid tooling? We manufacture our tools from aluminium, P20, NAK80 and S136 tool steel, which can be run in a standard injection moulding machine to produce production quality parts in low-volumes. These moulds are generally serviceable for 5000 to 100,000+ units(depending on tool steel type, prototype material and tool functionality). 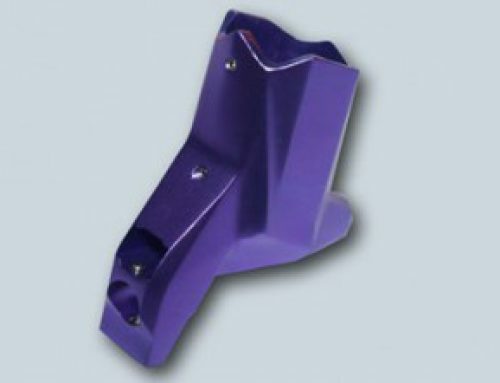 If a part requires a normal surface finish, we use aluminium or P20 steel in the injection moulding process. If a gloss or clear finish is required, the mould material would consist of NAK80 or S136, which are types of polishing steel. Rapid tooling time is much shorter than for a conventional tool. Rapid tooling cost is much less than for a conventional tool. Tool life is less than conventional production tools. Tolerances are wider than conventional tools. Prototypes produced in production material in shorter timeframes. Allows for full fit and function testing. Discovery of any design flaws early on, low cost tooling allows for easy geometry modification and refinement of design. Prototype tooling in 5 to 28 calendar days. Rapid aluminium tooling for volumes up to 5000+ shots. P20 prototype tooling for volumes up to 50,000+ shots. NAK80 or S136 prototype tooling for volumes up to 100,000+ shots. 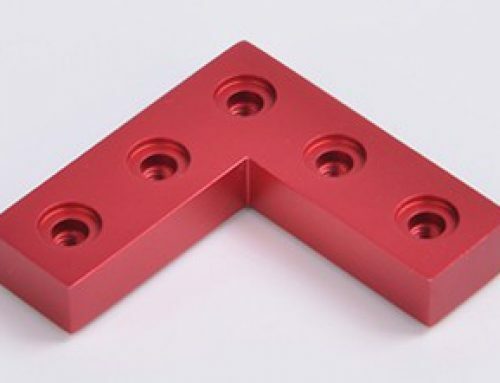 Whether your product requires a single cavity, open and shut mould, or a complex, multi-cavity, multiple-gate, multiple-action tool, BEST Zhongshan, can handle your job. Talk to one of our expert team and contact us to get your free quote.